Erismann's Brix collection is a stunning range of brick, stone and wood effect blown vinyl wallpapers; extremely high quality, ultra-realistic and some of the best on the market. 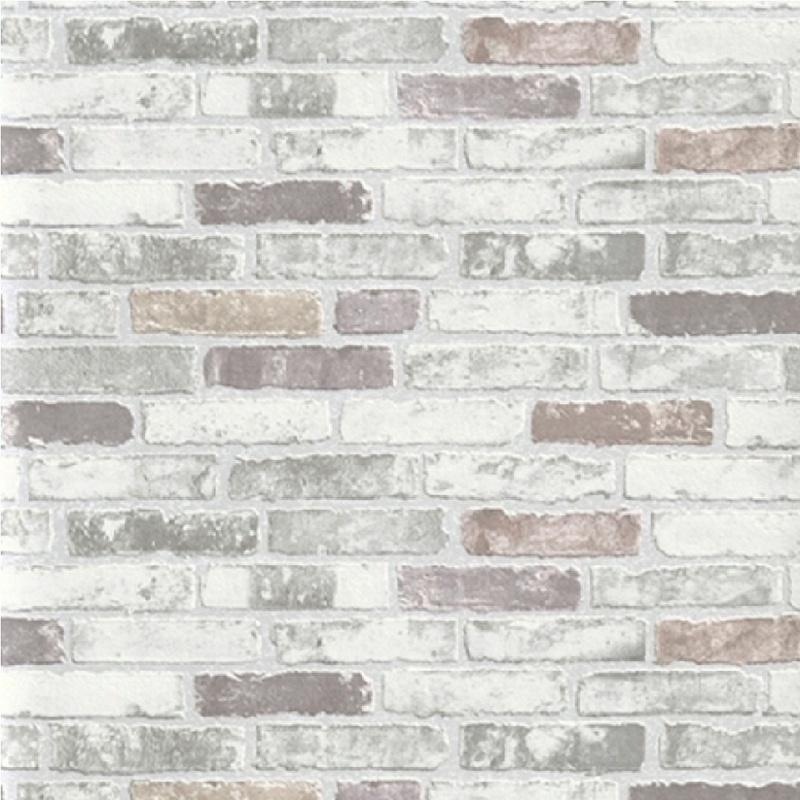 The three Brix brick effect wallpapers feature half-height narrow bricks in tasteful, muted, subtle colour palettes. Embossed in blown vinyl and with a realistic brick texture, they can be used to create a stunning feature wall statement in the home or have a wide range of commercial possibilities in bars, restaurants etc.